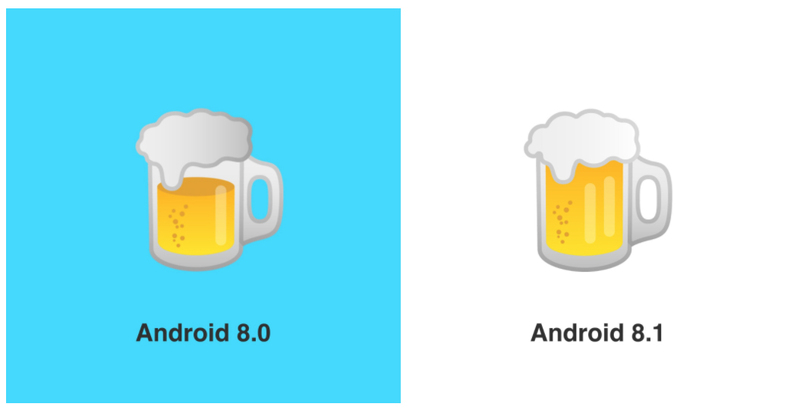 Recently, Google made a huge mistake with Android 8.0 Oreo which messed up the burger and the beer emoji. But after Google CEO Sundar Pichai last month jokingly said that he will "drop everything" and dedicate himself to undoing this scandalous neglect, justice will be served in Android 8.1. 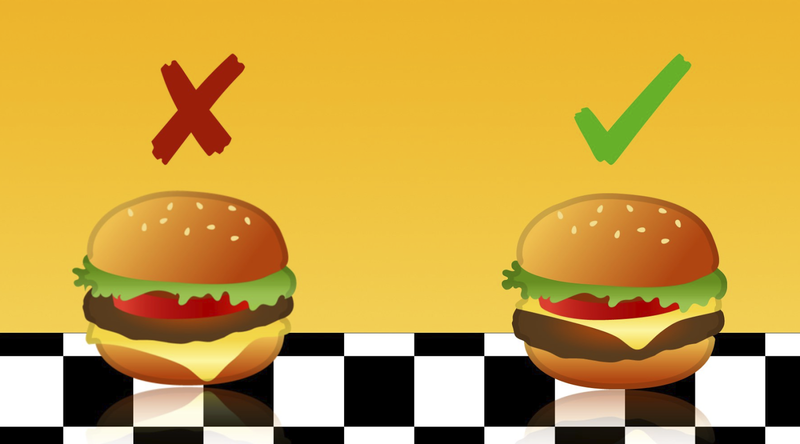 The design of a burger is pretty simple, right? You put the lettuce right under the top bun, so the tomato doesn't make it soggy, then comes the tomato, then the cheese, the patty, and the other bun. Bun, salad, cheese, patty, bun. Pretty simple stuff, right? But no, Google just had to go bun, salad, patty, CHEESE, bun instead. Utterly unacceptable! And don't get us started on the whole half-empty-beer-mug-with-forth-on-top thing! It's a mug, and there's beer in it, and it's half full/empty, but there's still froth on top! Pure, unadulterated madness! Now it is time to forget their mistakes because they have fixed both of the emojis in Android 8.1 which looks much better. Left is wrong and right is right, obviously, but what about that second reflection in the beer mug? I'm not sure everyone will be pleased with that second reflection! All emojis need to be approved by Unicode before they can be used, but the actual design of the pictographs is a decision of the company implementing them in a product. It's a bit like fonts, really. For example, Apple uses the San Francisco font in iOS 11, while Google utilizes Product Sans in Android 8.1, and although the same line of text will look differently across the two platforms, it will still carry over its original meaning. Unless its a burger emoji and it looks all messed up!